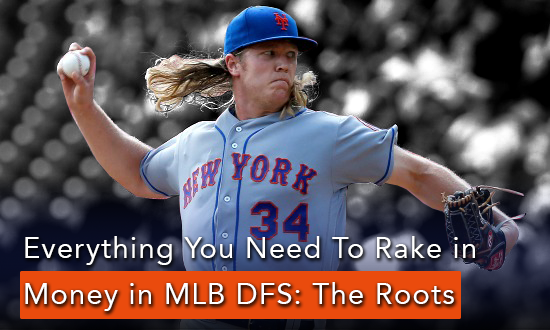 Derek (Notorious), Justin (stlcardinals84), and Jason (jrozzinri) have created one of the most comprehensive RotoAcademy courses to date. All three are ranked in the top 50 on the RotoGrinders PGA leaderboard and they’ve each been successful employing different strategies over the years. 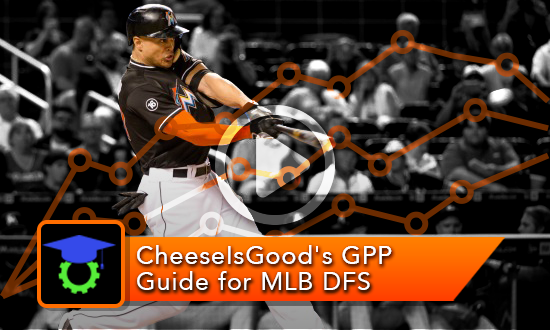 Join this trio for a course that covers everything you need to know to be profitable in PGA DFS. The demand for PGA DFS continues to grow, and all major content sites have made it a part of their core product. There is an overload of golf content out there but very little information on how to improve your game. Rather than listen to everyone else’s advice, you should use your own process to create profitable PGA teams, which this course will teach you how to do. JMToWin and Notorious cover everything you need to know about the sport, from breaking down a course to the most predictive statistics to the difference between cash game and tournament strategy. 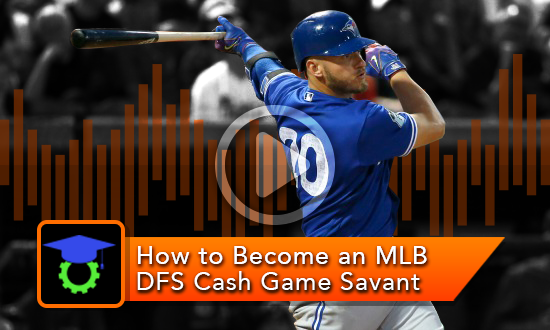 Your bankroll is the amount of money with which you plan to play daily fantasy sports. The size of your bankroll and the manner in which you attach leagues should dictate how much money you put into play. 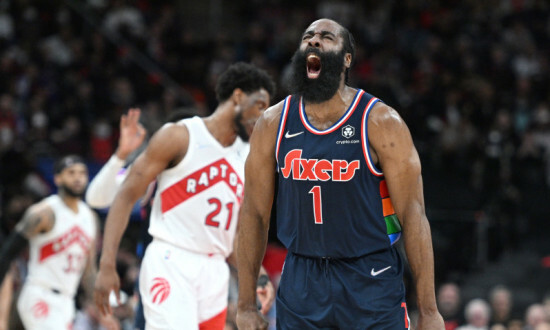 There are all sorts of nuances to bankroll management – the most overlooked aspect of becoming a profitable DFS player. 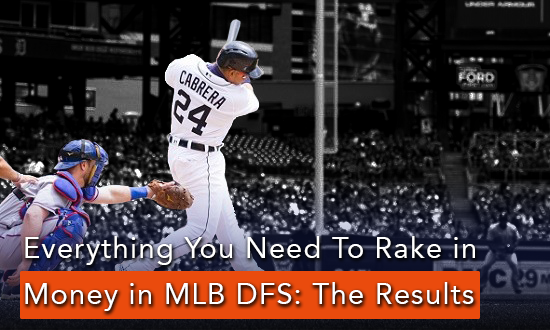 If you want to master daily fantasy sports, you need to have a sound and efficient research routine. 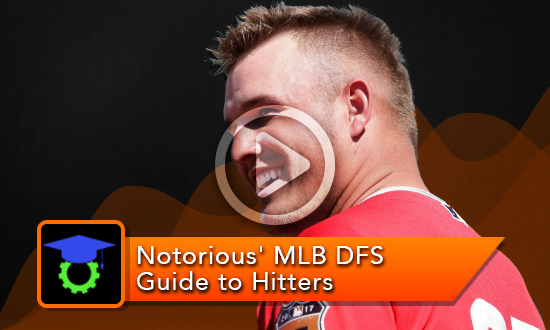 In this course, you’ll learn how the pros research for daily fantasy sports, where they go, and which stats they analyze. So you’ve had some success at lower stakes and want to ramp up your play? 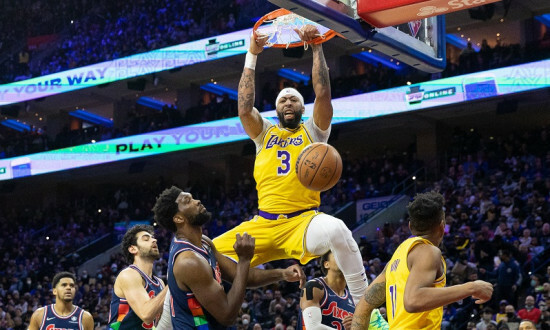 High-stakes daily fantasy action is a different animal than low-stakes play, and this course will teach you when and how to take your shots.